- Equipment made to meet EN16630 specification- European Standard for Permanently installed outdoor fitness equipment. - Epoxy coating of aleast 100 micron to prevent any damage from weather conditions. 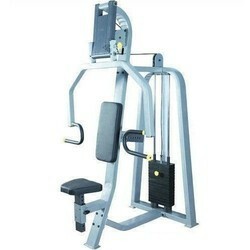 Fully Commercial Gym machines available with all imported spares. We have a wide range in Outdoor Gym set up. We can modify the same as per buyer's requirement and the equipments they need. Note : The price will depend upon the specific requirement and it usually varies between Rs 15, 000 - Rs 50, 000 per set up. These Multi 16 Station Gym Machine are made from very high quality raw material which ensures hassle free work performance at its user end. 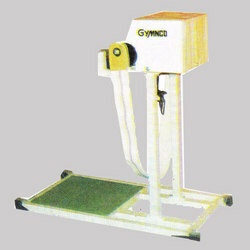 These Multi 16 Station Gym Machine are widely finds its valuable applications in various gyms.